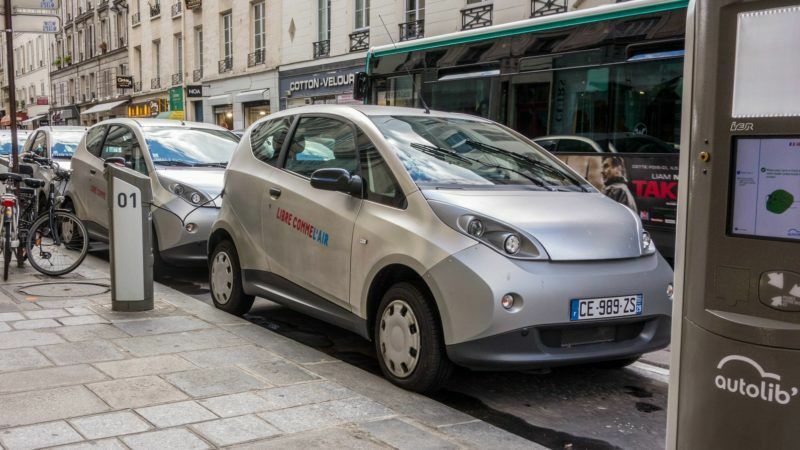 Does car sharing really reduce car use? Concerns that sharing schemes do not deliver a net reduction in car use are not supported by evidence, writes Greg Archer. Now, digitisation and the sharing economy provide an opportunity to reduce the number of vehicles in our cities even further, he contends. The end of multimodal transport? As the EU moves into the era of "smart mobility", Dan Wolff wonders whatever happened to the idea of multimodal transport. Just because road freight innovates faster than other transport modes doesn't mean policymakers should give up on multimodality, he argues. 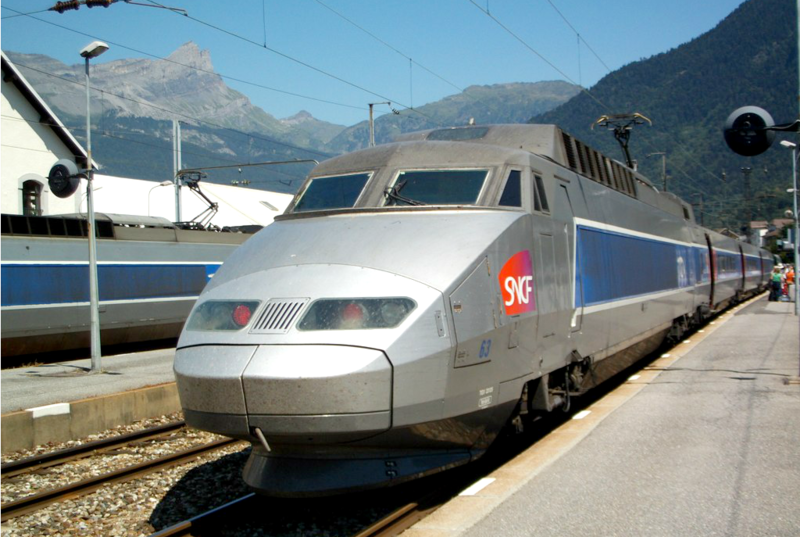 The controversial high-speed train line between Lyon and Turin is to be examined by the European Anti-Fraud Office, OLAF, amid huge cost overruns and allegations of mafia links in Italy. The EU has already contributed €450 million to the project, but France and Italy will claim a further €4 billion of EU funding. EURACTIV France reports. 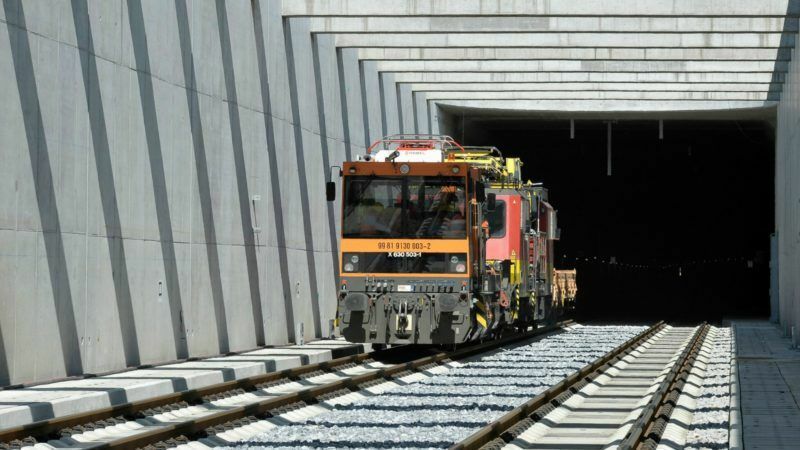 The European Parliament has moved a step closer towards establishing a single, liberalised European rail network after a round of voting on the proposed competition rules. A €31.7-billion EU plan to streamline and integrate Europe’s segmented and rattling transport network into a cohesive whole was agreed by EU transport ministers in Brussels yesterday (22 March). Debate can now start over the most difficult issue, funding. 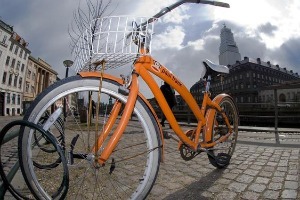 If all Europeans cycled as much as the Danes, the EU could meet more than a quarter of its 2050 target for a 60% cut in carbon dioxide emissions in the transport sector, according to the first study of cycling’s CO2 mitigation potential. Siim Kallas, the EU's commissioner-designate for transport, vowed to defend a strategic vision at a European Parliament hearing on Thursday (14 January), saying he wanted EU money to be spent on large transport infrastructure projects rather than small ones. EU transport ministers yesterday (11 June) paved the way to make rail freight transportation more attractive, as a way of reducing pollution and traffic on European roads. "Local food is delicious," but the problems with the food system and its environmental impact - and the solutions to address them - are global, writes Sarah DeWeerdt in an April paper for the Worldwatch Institute. Despite the 2001 Transport White Paper’s aim to curb demand for road transport, only green groups appear to believe that this is still a worthy aim. In 2001, the Commission presented a White Paper proposing 60 measures to overhaul the EU’s transport policy in order to make it more sustainable and avoid huge economic losses due to congestion, pollution and accidents. A 2006 mid-term update attempts to re-balance the policy towards economic objectives. The Commission's Pilot Actions for Combined Transport (PACT) programme has allocated grants to 17 commercial projects promoting intermodal transport on 26 July. PACT aims to decrease freight traffic on roads by promoting the use of other, less polluting forms of transport.